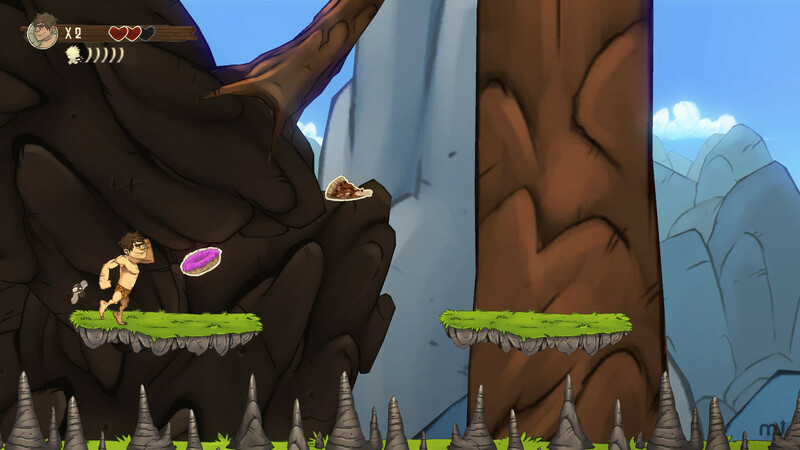 Get the tribe's food back in this arcade game. Is there a better alternative to Prehistorik? Is Prehistorik really the best app in Arcade category? Will Prehistorik work good on macOS 10.13.4? A giant has stolen all the grub from the Grag tribe in Prehistorik! You play the role of Grag and set off on this monster’s trail in search of food! Super friendly Grag is helped along the way by his new friend, the fly! 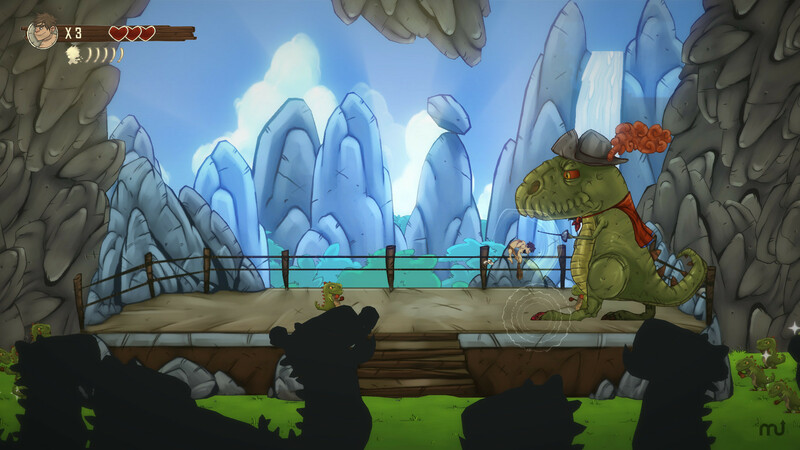 Help this friendly prehistoric hero defeat his monstrous enemies and bring back some loot to the village! Pick up all the food! Travel through the different worlds, each one crazier than the next. 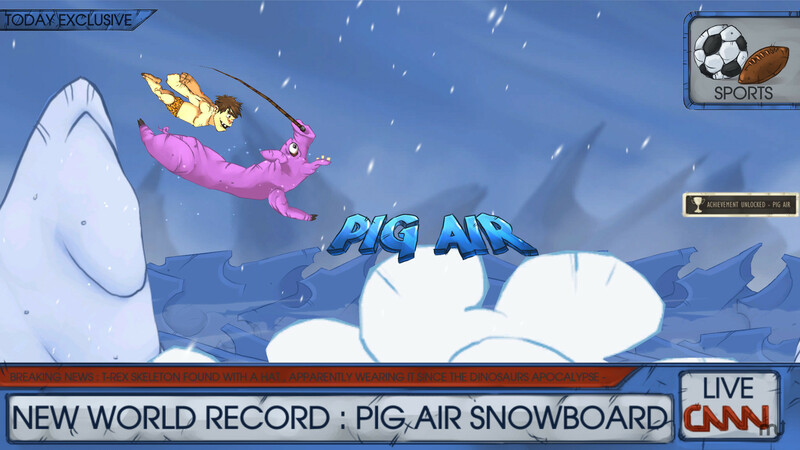 Try out your boarding skills with a pigsurf (pig + snow + fun = pigsurfing). Version 3.5.7f6: Release notes were unavailable when this listing was updated. Prehistorik needs a review. Be the first to review this app and get the discussion started! Prehistorik needs a rating. Be the first to rate this app and get the discussion started! Have a go on a jetpack in the mountains. P.S: No animals were harmed in the making of this game. Find the statuettes and unlock hidden backgrounds. Loads and loads of monsters to whack!